Neon. Isn’t that word shocking in itself ? You think of it and all that comes to mind is bright, bright blinding shades of colour. Wearing accessories and clothes in neon requires courage, but more so when it comes to polishes. Layer a neon shade with a crackle nail polish. But if you are daring enough, you can totally rock this summer by flaunting bold neon nails. If it’s too much for you, you can incorporate it in little ways in your nail art. 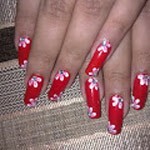 Alternately, cut strips of regular tape and arrange them in a pattern on your painted nails. Now cover this with any other regular polish, preferably black. Immediately peel off the tapes. Voila, you have neon stripes! Try them as a french tip or half moon, the possibilities are endless. Summer is here and of course the most appropriate colour to wear is yellow. 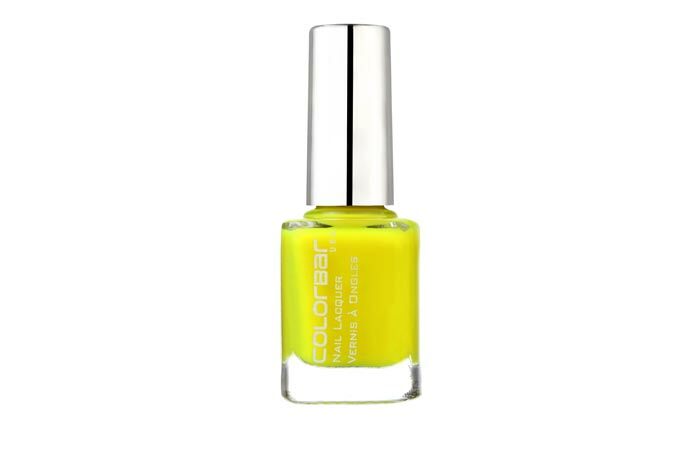 Pina Colada is a bold neon yellow in a creme finish. The consistency is really sheer so get ready to layer it on. The colour is bright enough to compete with the sunshine outside !! 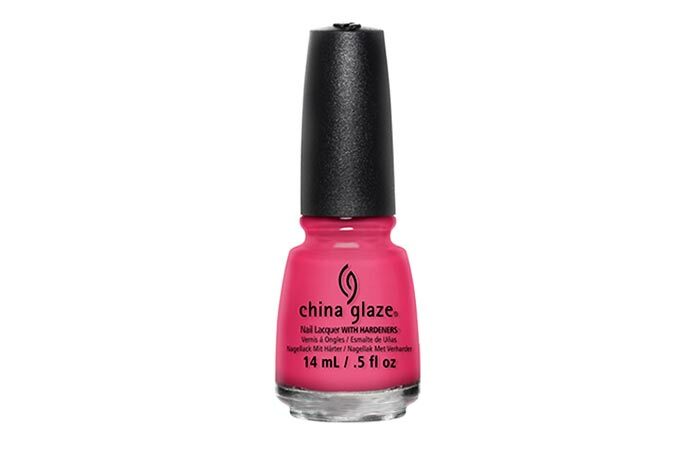 If you love all things pink, you just can’t do without this neon pink nail polish. Shocking Pink is a bright pink in a creme finish. The colour dries to a semi matte finish so you might need to apply a layer of topcoat. Requires three coats. If you plan to spend most of the summer by the beach, here is a colour to match the blue waters. Towel Boy Toy (isn’t the name interesting?) 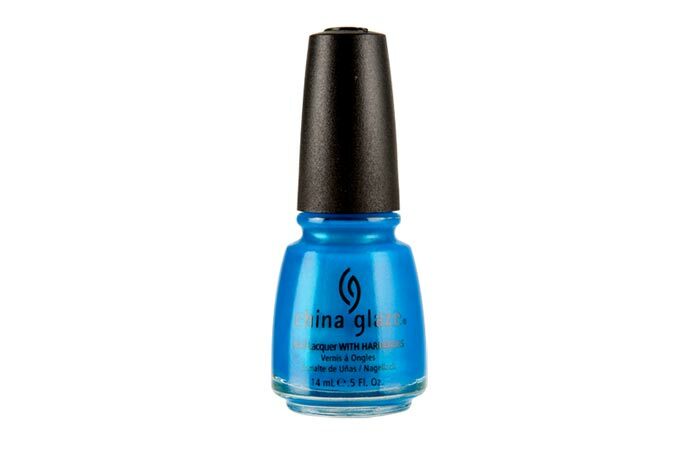 is a sky blue neon that dries almost matte but has subtle shimmer in it. This one is quite wearable in spite of it being neon. Requires three coats. I am sure some of you are fishing out your sunglasses as you try to focus on this shade. Trust me, I love it to bits and would break my bank for it. Funky Limelight is a BRIGHT electric lime green in a creme finish. 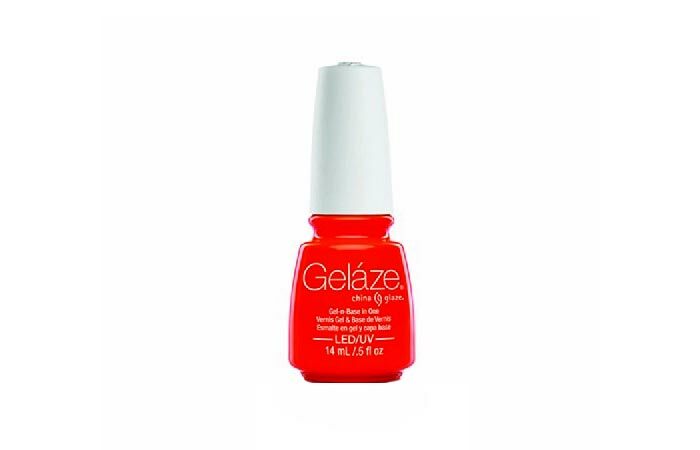 You can try wearing it as an accent with any other polish. The consistency is quite sheer so you need to keep on layering. Another wearable neon that anyone can carry. Flying Dragon is a dark purple with some shimmers in it. The idea of having shimmers with neons is quite nice. Requires three coats. Neons are challenging enough to wear, and now you have them in a matte finish. Can you see how the matte finish further intensifies the colour ? La Paz-itively Hot is a bold hot pink which dries matte. This one will look hot beneath a black crackle. Requires two coats. This one my favourite of the lot. Orange Knockout is a bold orange in a creme finish. This is one of the few shades that dry to a pretty glossy finish. It is a gorgeous shade to wear on its own or you could layer a white crackle over it to tone it down. Requires three coats. Remember the blinding fluorescent markers used to highlight important points in textbooks? This shade is exactly the same. Neon Melon is a bright neon green with yellow undertones. The colour is pretty sheer so you need to wear it over a white polish to bring out the brightness. Requires two coats. 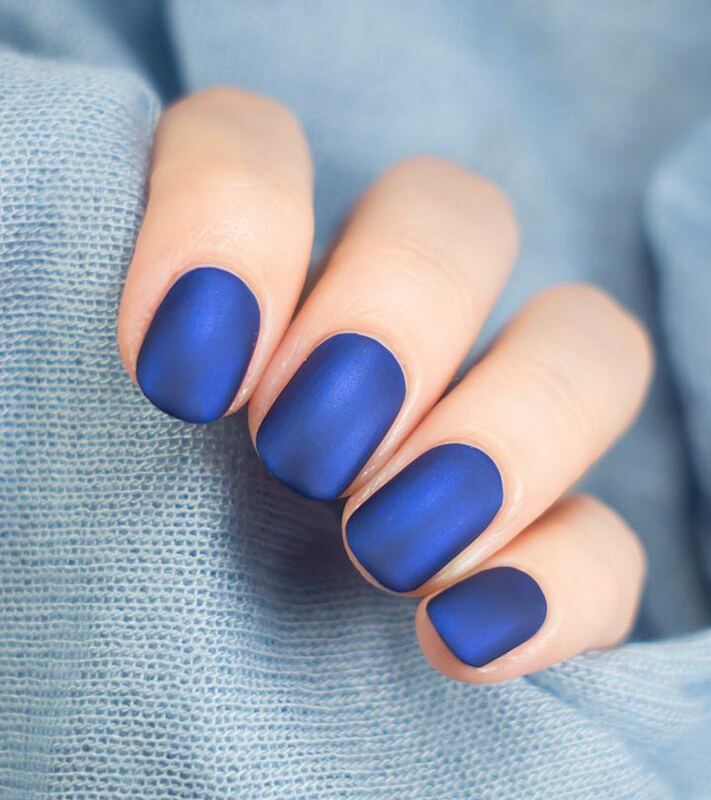 Here is a shade fit for royalty. 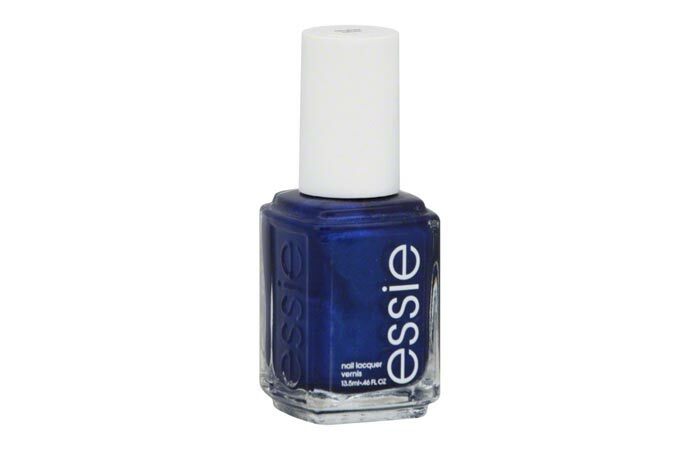 Aruba Blue is a bold royal blue in a metallic finish. The shade is really gorgeous and I would love to get my hands on this one. Adding some rhinestones would take this over the top. Requires three coats. Corals work well on almost all skin tones and here is one in neon. Flip Flop Fantasy is a pink-orange neon in a creme finish. 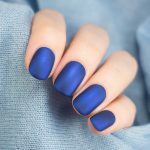 The shade dries to a matte finish and is quite wearable on its own. Requires three coats. 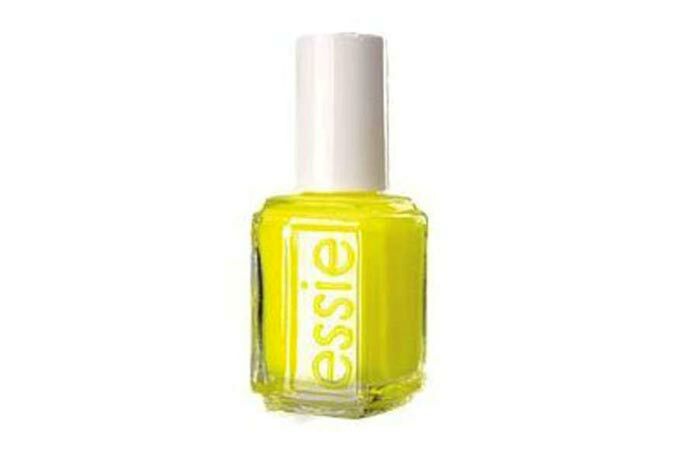 You can pick these neon colors for bold and beautiful manicures and pedicures. You can also download our free nail art app for manicure ideas.